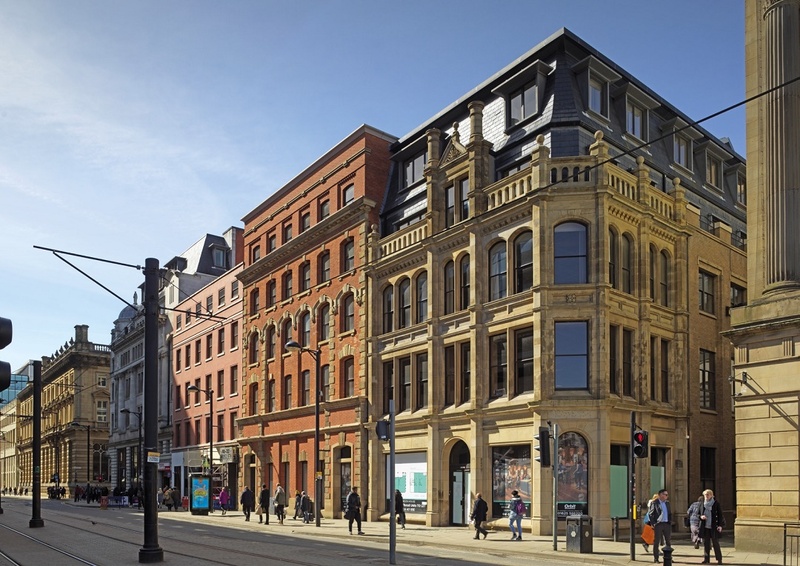 After a 6 month period of refurbishment, we are pleased to be able to bring to the market office space on single floors from 4,187 sq ft to a full building 17,490 sq ft in Cobden House in Manchester Piccadilly. 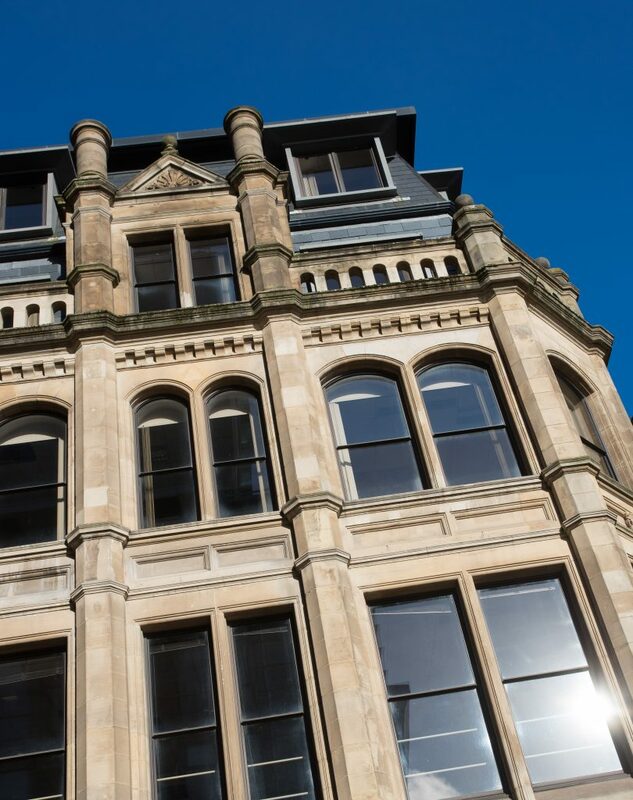 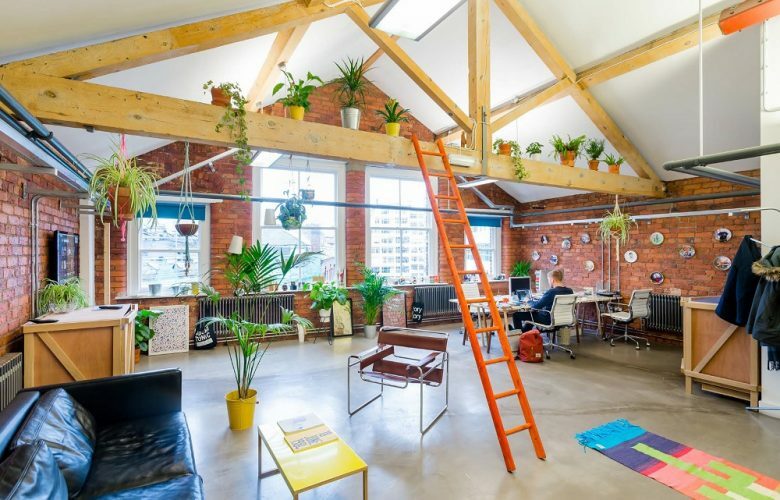 The offices are available to let immediately and are arranged over the four upper floors of this stunning Grade II listed former warehouse. 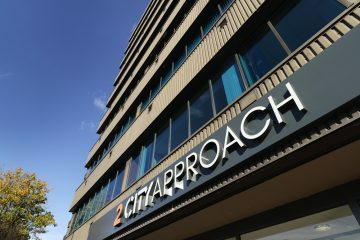 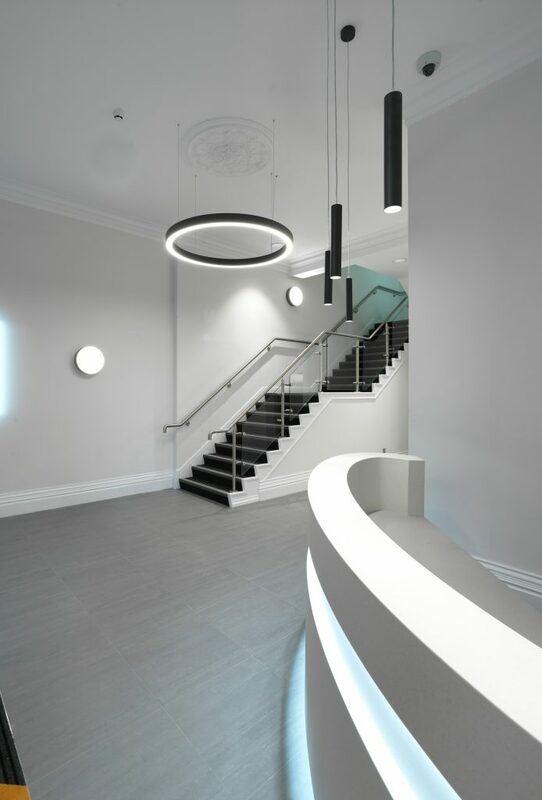 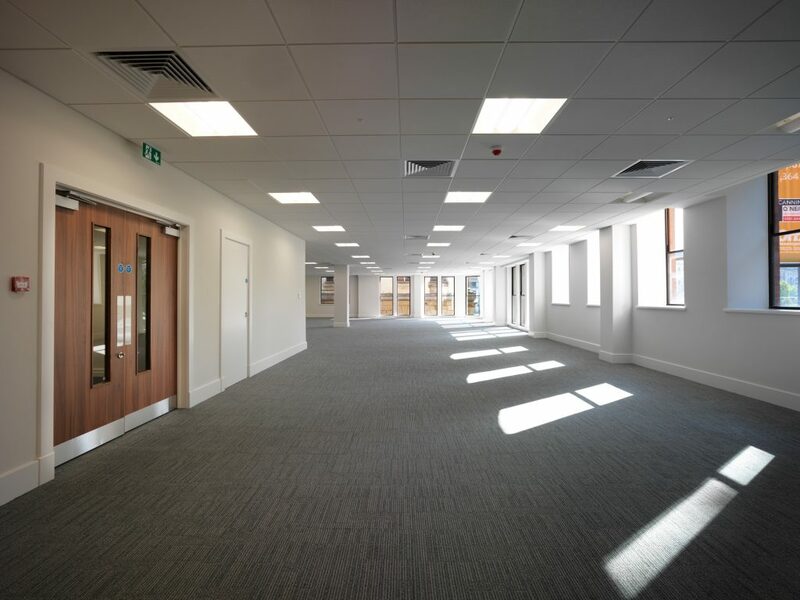 The property has been comprehensively refurbished to Grade A specification with raised floors, suspended ceilings, LED lighting, new VRF air-conditioning, cycle hub and shower facilities. 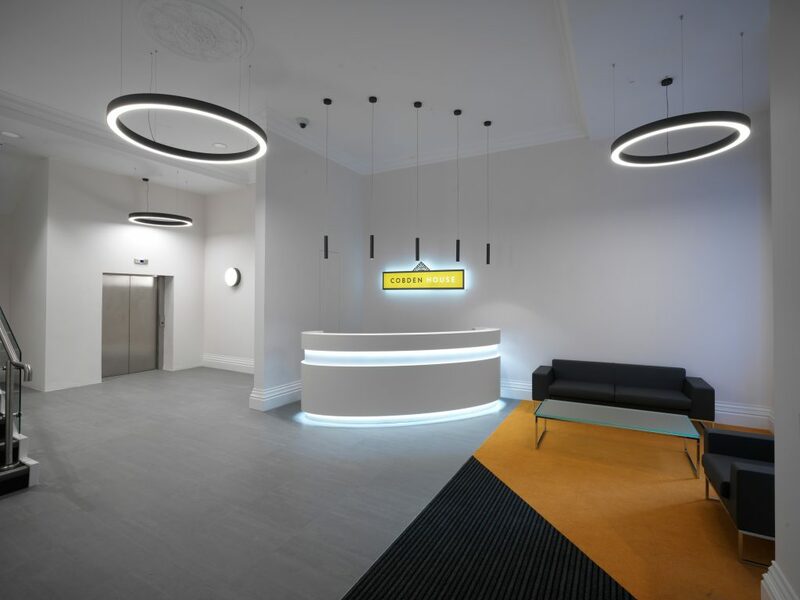 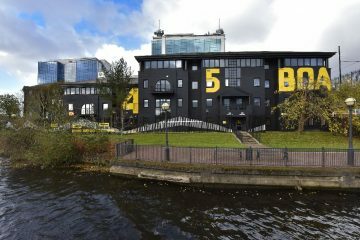 There are few locations which can offer such a strong mix of amenities and transport links with the property sat just 10 minutes walk away from both Manchester Piccadilly and Victoria mainline train stations. 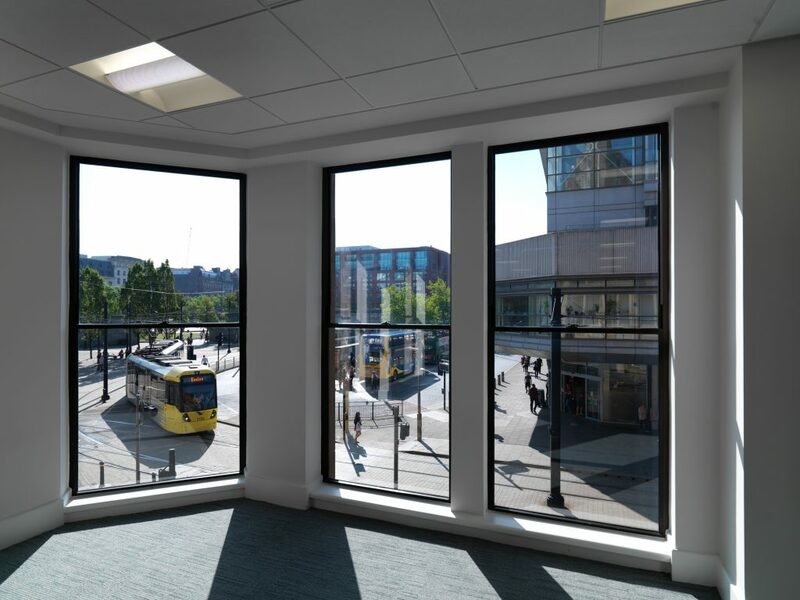 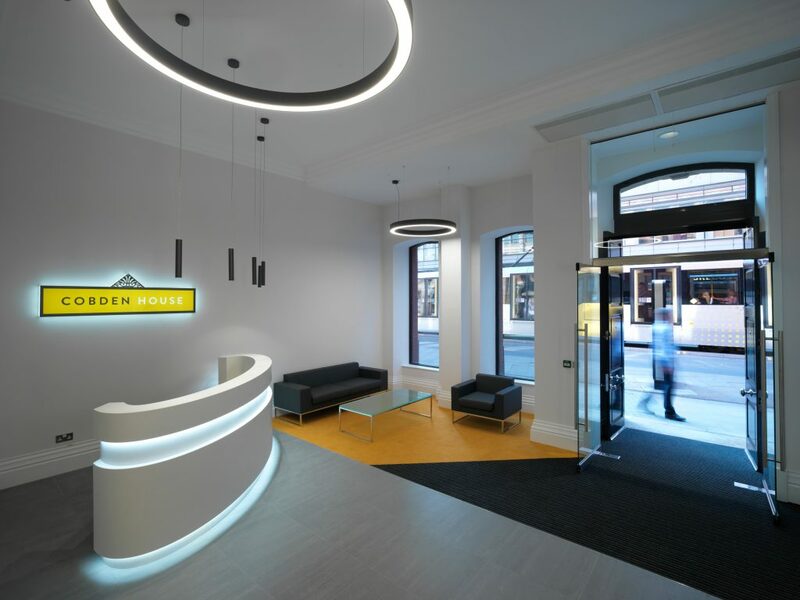 In addition, Cobden House is less than 200 yards away from two of Metrolink’s main tram stops (Piccadilly Gardens & Market Street) and the Piccadilly Gardens’ transport interchange for bus services in and out of the city. 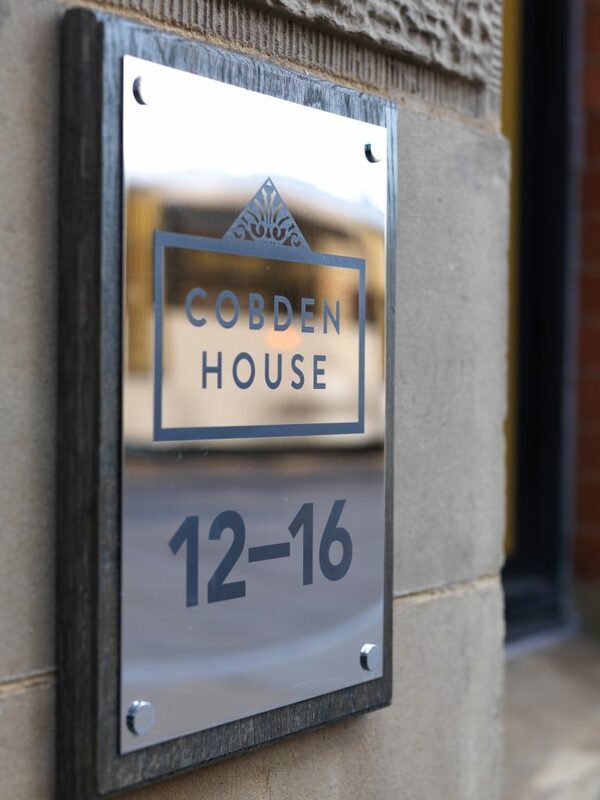 For amenities, Cobden House is perfectly located to take advantage of Manchester’s vast range of retailers, bars, restaurants and cafes. 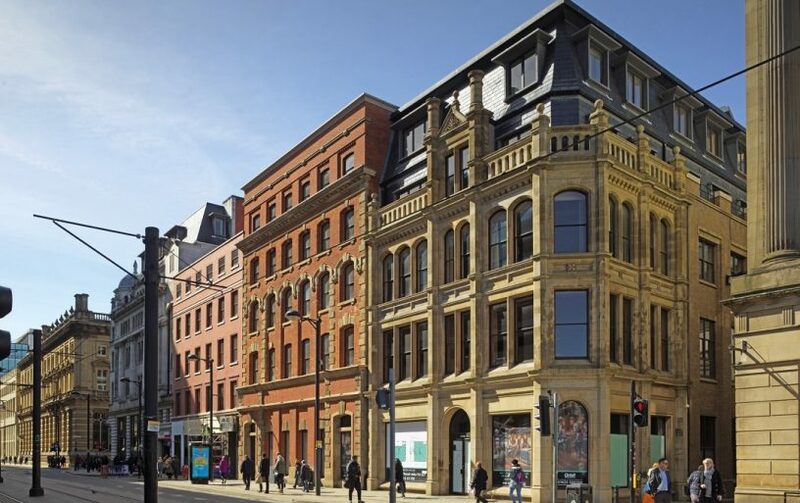 Local restaurants include the Alechemist, Grill on New York Street and a huge range of options within the vibrant Northern Quarter. 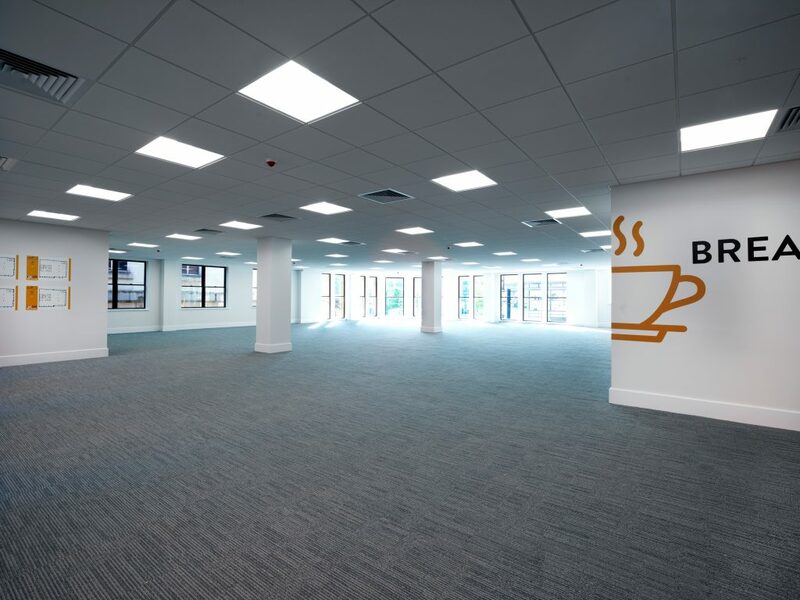 For a quick lunch or coffee stop, Moose, M&S Simply Food, Tesco Metro, Barburrito, Starbucks, and Pret A Manger are just a few of the places within a couple of minutes’ walk of the building.